Two fatal shootings at New Zealand mosques killed at least 49 people and injured more than 40. 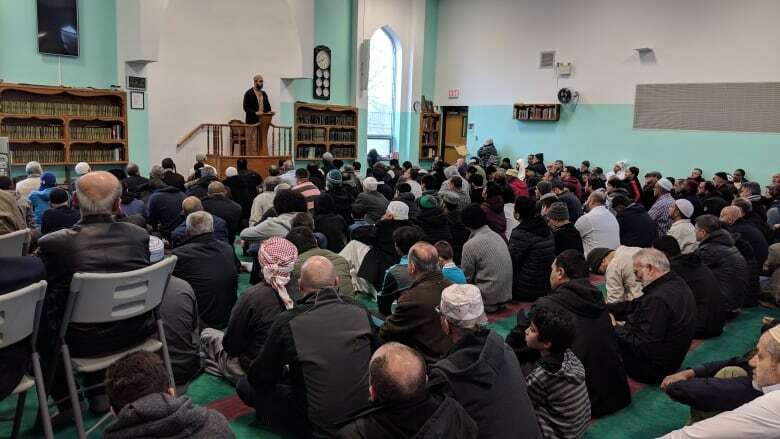 Faith groups in Windsor-Essex arrived at the Windsor Mosque Friday after 49 people died in two mosque shootings in Christchurch, New Zealand to show solidarity. The attack was reportedly broadcast on live video on social media. More than 40 people have been treated for injuries following the shootings. Rev. Frank Staples at Riverside United Church called it a horrific act that was "perpetrated upon children of God." "This was a terrorist attack, perpetrated by a white supremacist upon the Islamic faith," Staples said. An Australian man named Brenton Tarrant, 28, has been charged with murder and two other people are being questioned. A now-deleted Twitter account with the same name as the suspected gunman had photos of weapons and protective equipment — photos of the equipment show names of extremist and historical figures written in white paint on some. Riley McLaren, pastor at the Windsor Mennonite Fellowship, said it's important for to address any sign of radicalization, bigotry or hatred. 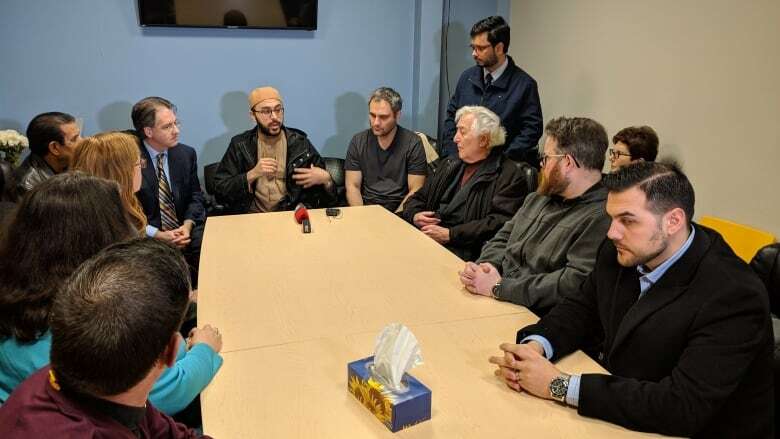 "We call on all Christians everywhere to renounce violence and to grieve with our Muslim brothers and sisters, and to honour them in this time of grief," McLaren said. Beth-El Windsor rabbi Lynn Goldstein wants Muslims in Windsor to know that they are cared for and supported. "So today is a day for tears, for our tears, for the tears of the victims, for the tears of God, and we weep together for what could have been," she said. Windsor-Essex politicians Tracey Ramsey, Brian Masse and Taras Natyshak, showed up as well in support to give their condolences. Essex MP Ramsey said people have the responsibility call out hate speech when they see it. The shootings in New Zealand took place during Friday prayers. 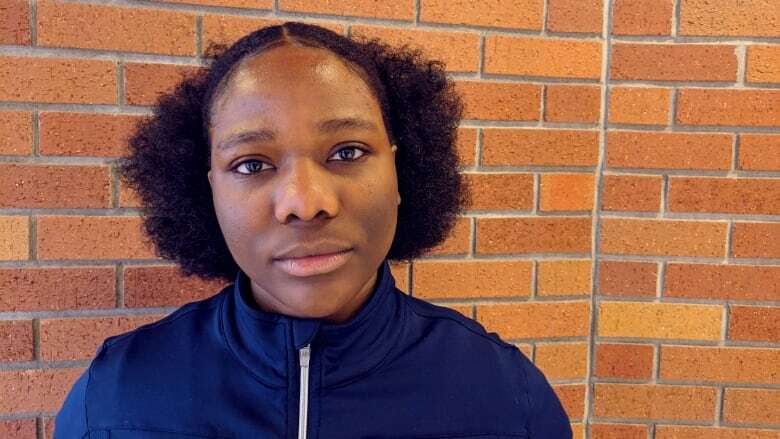 A University of Windsor student worries that those events, combined with acts of violence in the past, will start turning people away from practicing their faith. "Some people are going to be scared, they're not going to want to go," Karima Dairo said. For those who are concerned, Imam Yousef Wahb has a message for them. "We are still coming to our mosques," he said. "Nothing will stop or hinder us from coming to our place of worship, practising our freedom of religion, practising our rituals and our Islamic principles."